LR is one of Australia’s best-known crossword creators. His custom work covers corporate marketing campaigns and events, birthdays, anniversaries, weddings and more. “Everyone loved the crossword and was a great ice breaker to get the day started! 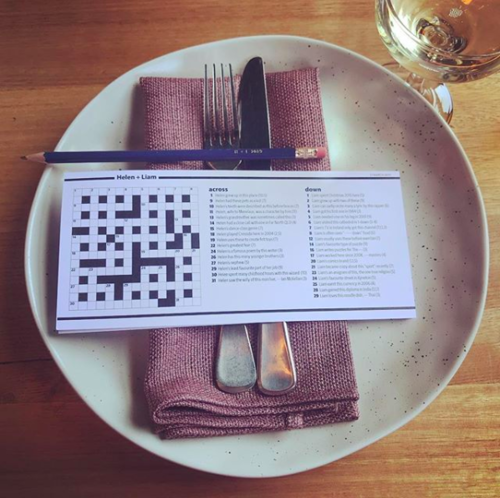 “The crossword was a HUGE hit!